I am giving this plant a separate page. It is also felt by some to be the “true” carnosa. 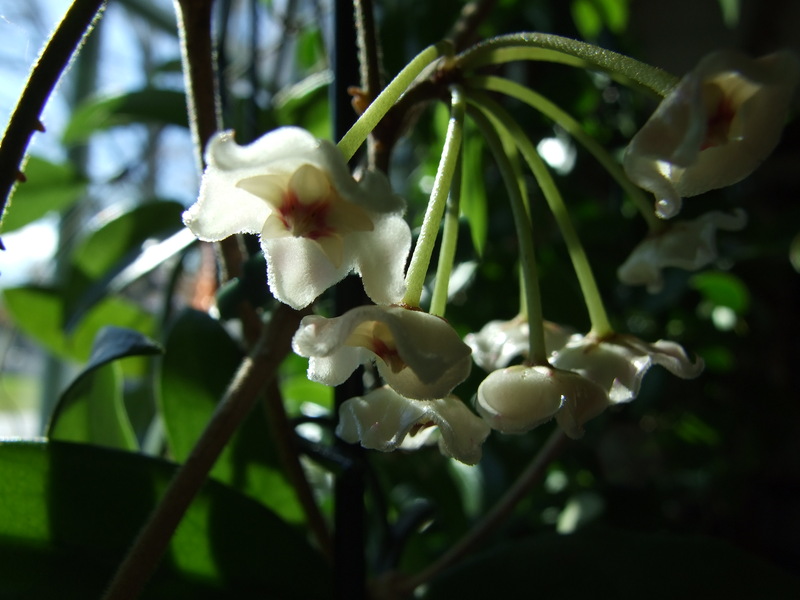 I obtained this plant in 2007, and it took a long time to bloom. The flowers unlike regular carnosas have a pronounced and very pretty smell. 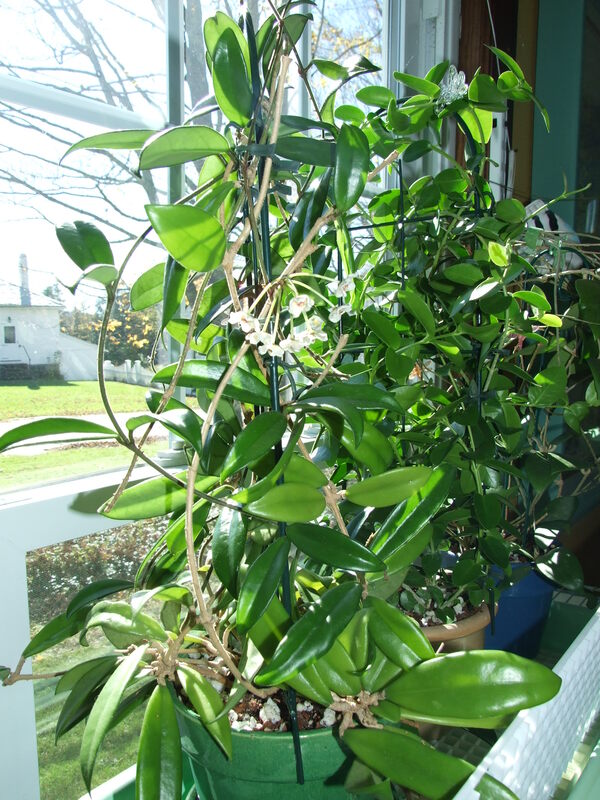 Plant growth completely stalls in the winter. Worth growing for the “perfume” alone.